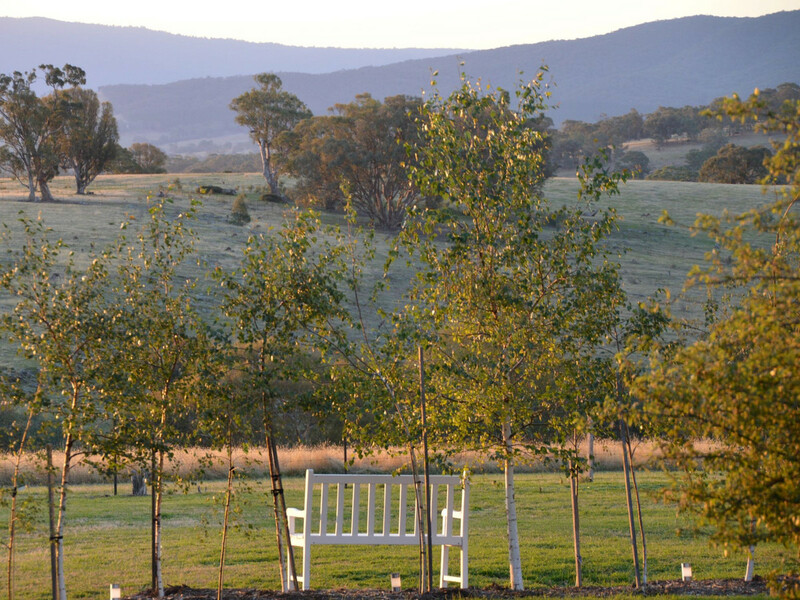 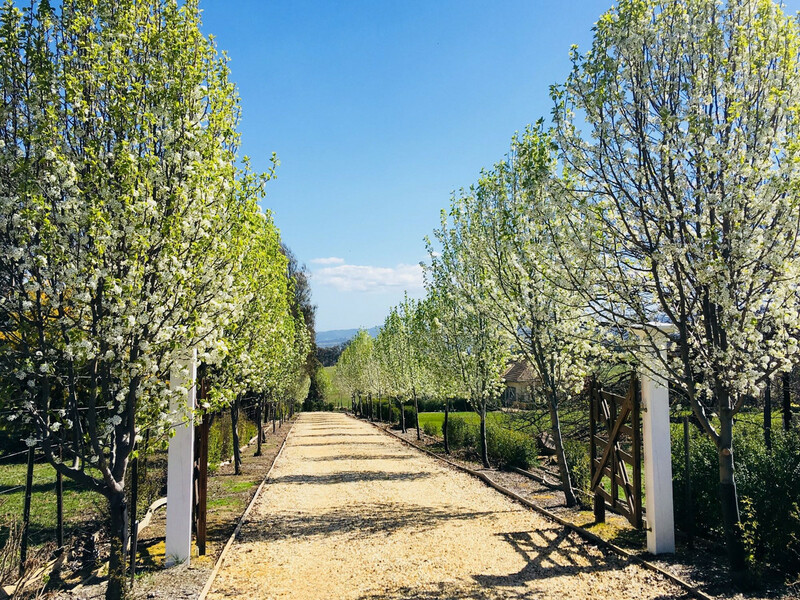 Escape to our own country retreat to enjoy peace, privacy and breathtaking views across the valley farmland to The Paps, Lake Eildon and Mt Buller. 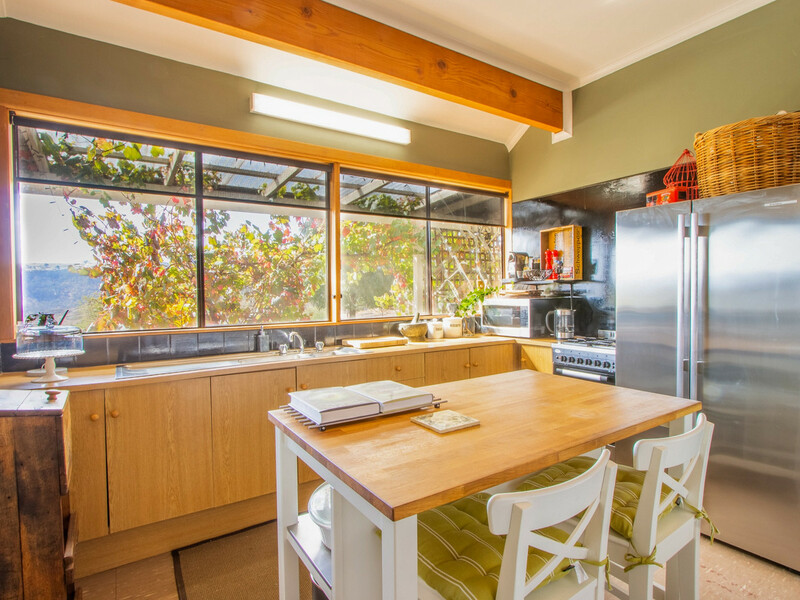 This gorgeous deco style home presents the opportunity to relax and spend quality time with family and friends now, with the option to further renovate and extend in the future to take full advantage of the amazing setting. 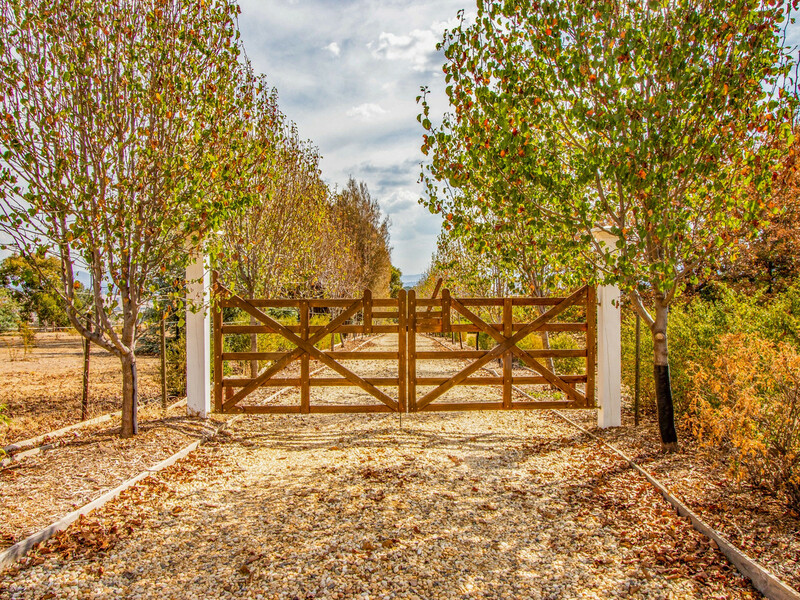 As you enter the tree lined driveway you will feel the pressure of city life lift from your shoulders. 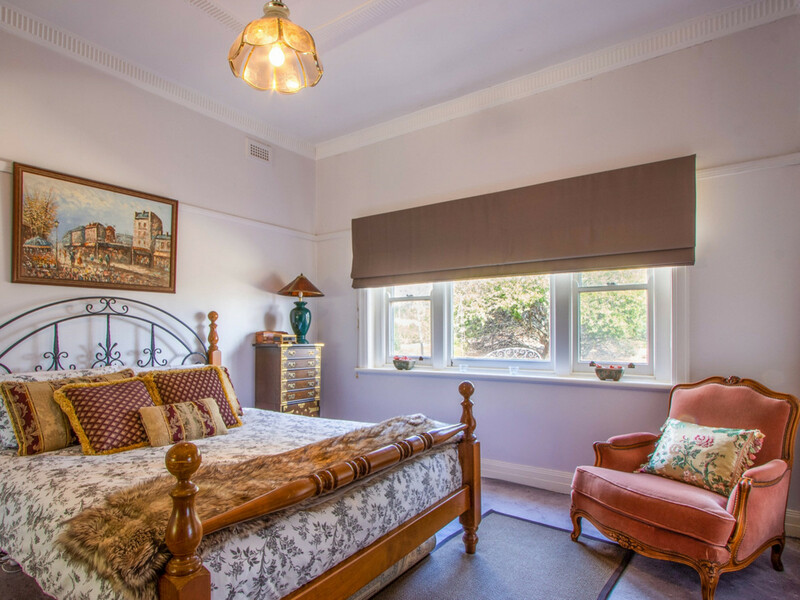 Although if you really must stay in touch with the outside world you can install wireless NBN or take advantage of the excellent mobile reception with a clear line of sight to the transmitters on top of The Paps. 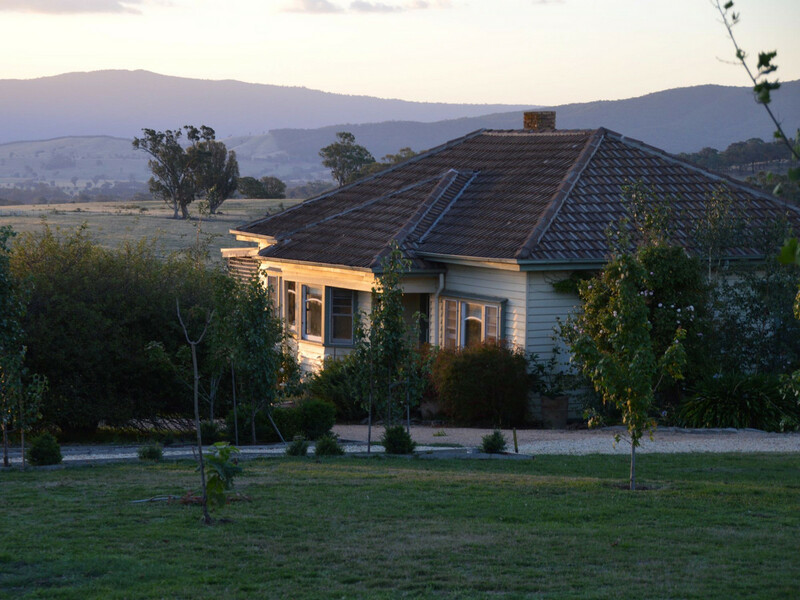 But why not turn your phone off…relax with a lovely glass of local wine on the verandah and watch the sunset behind the rolling hills. 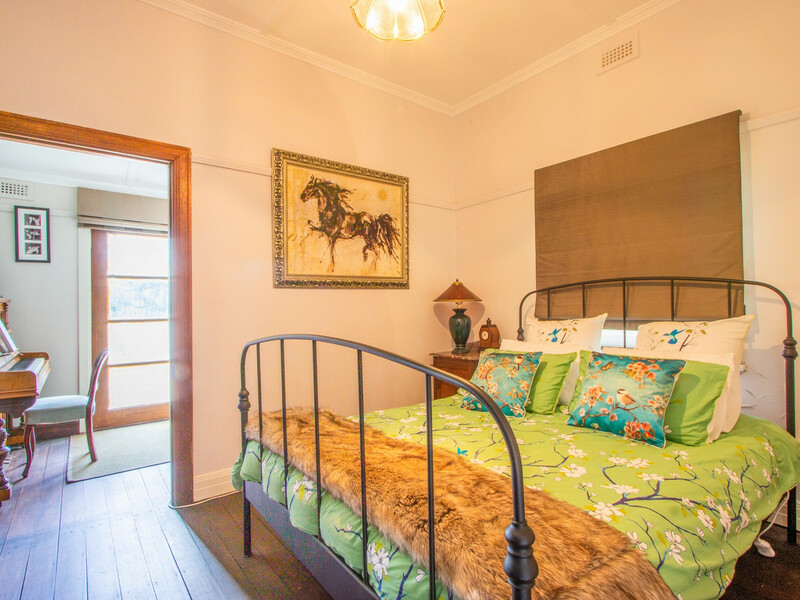 Retire inside, light a fire in the big brick fireplace or tuck yourself up in bed nice and early so you can wake at dawn to the sounds of the abundant birdlife and see the sunrise behind Mt Buller. 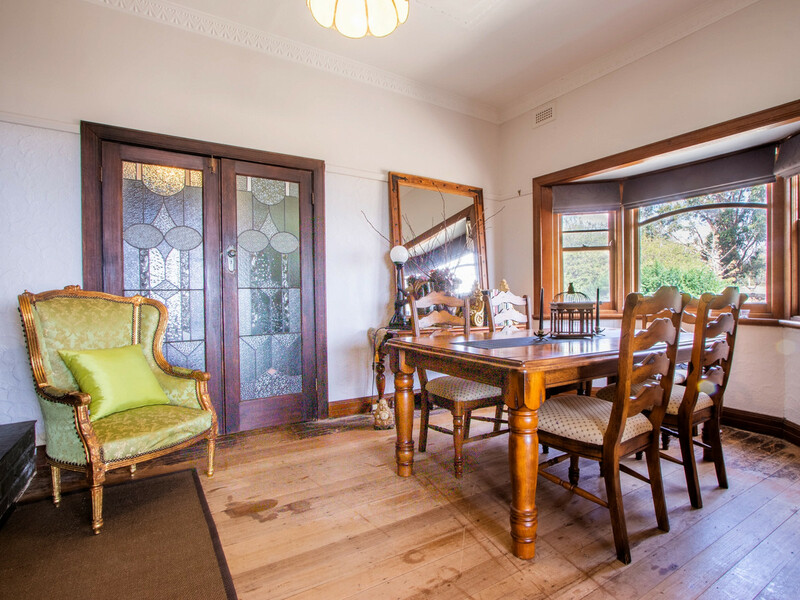 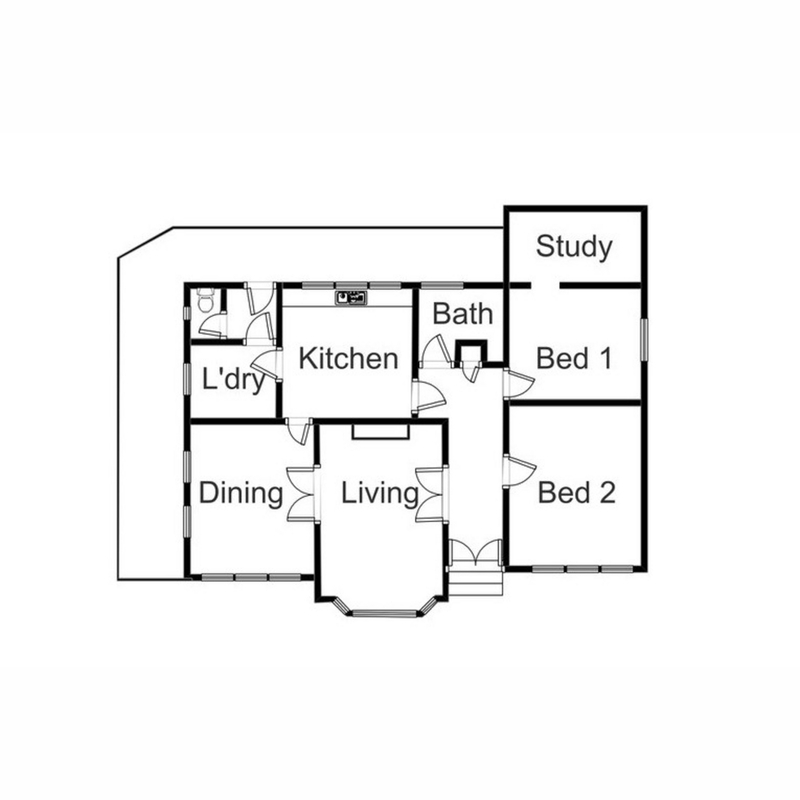 Along with the lovely lounge and dining rooms, there is a light filled kitchen, 2 bedrooms and a study, a serviceable bathroom, separate WC and decent laundry. 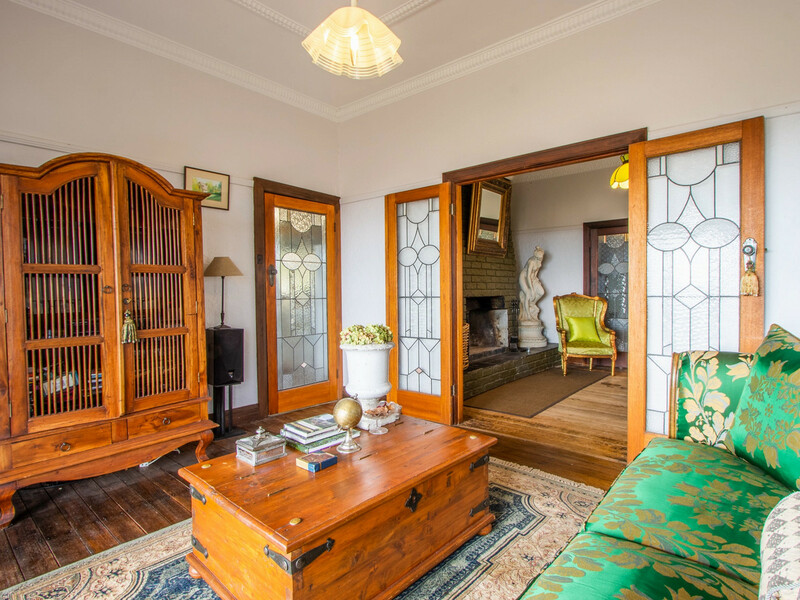 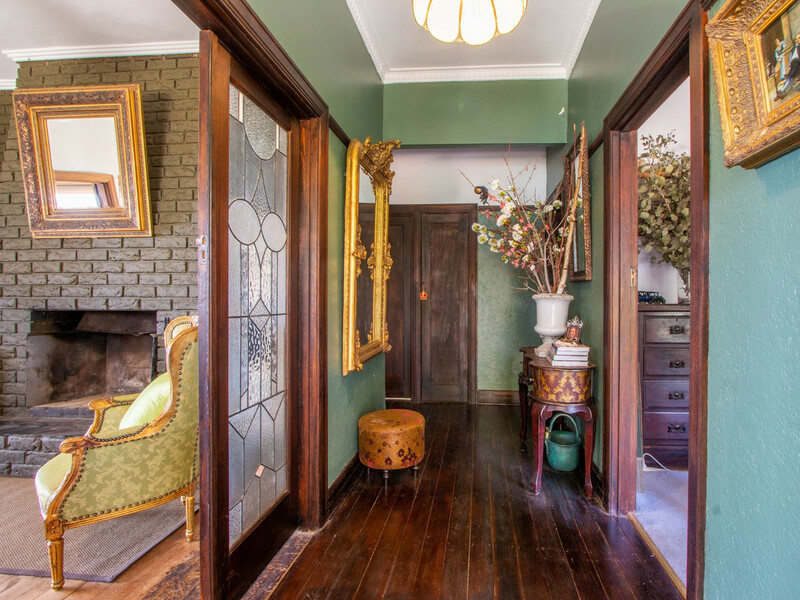 High ceilings with decorative plasterwork, double hung timber windows and original leadlight doors are just some of the appealing period features that have been retained and enhanced. 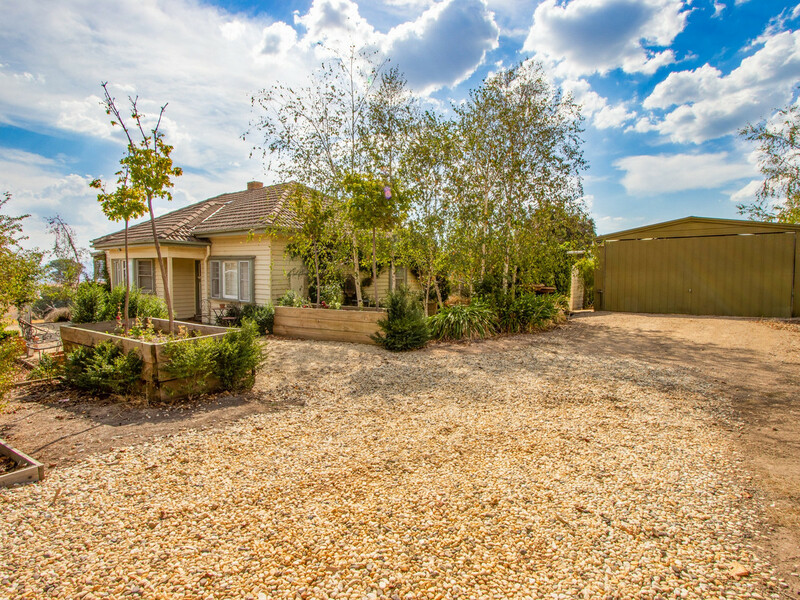 Outside there is a large shed/garage adjacent to the house plus a big hay/machinery shed a little further afield. 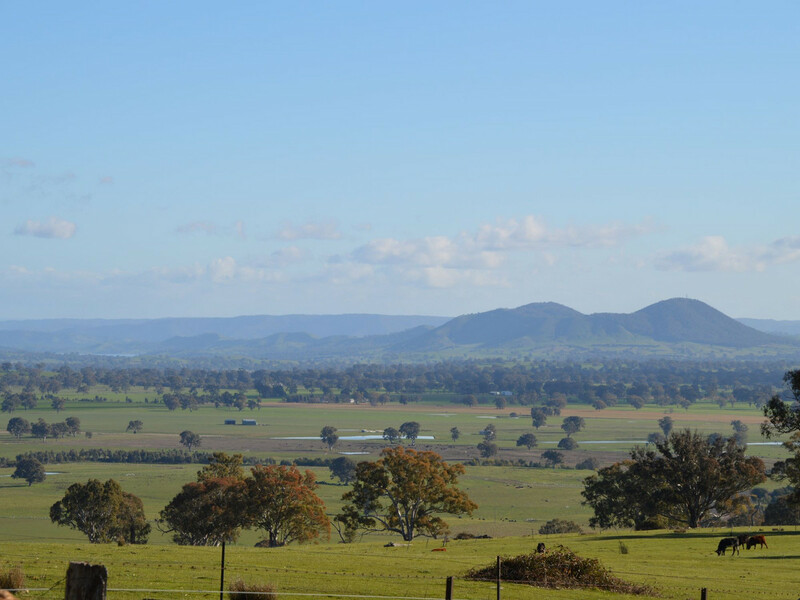 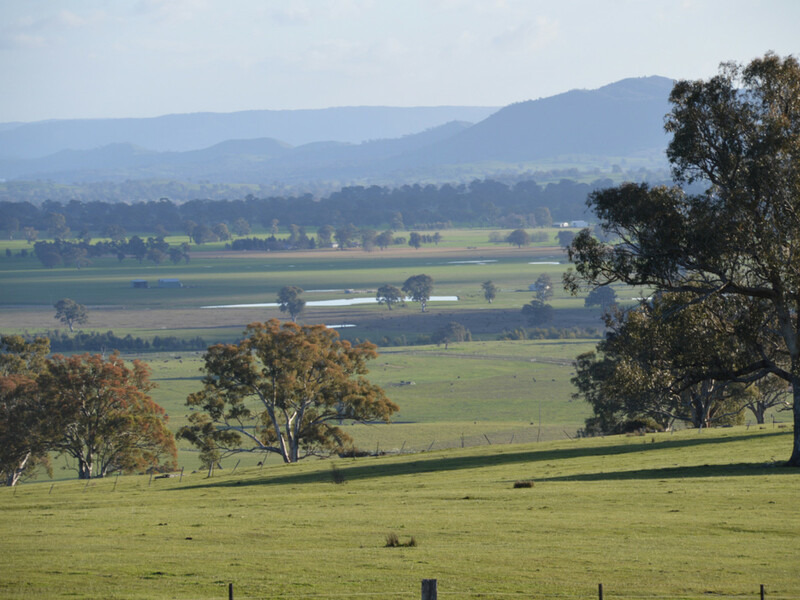 Stony Creek meanders through the lower reaches of the property, and with 50 acres you could run some stock, keep a pony or two, or simply let the kangaroos, echidnas and wombats roam in peace.